If you've ever popped a cork out of a bottle of wine, you may have enjoyed sniffing the wine's aromas that were clinging to the cork. However, you might want to save the cork as a collector's item or reuse it in another bottle. In these situations, you may not want the cork to retain its smell. Cork is a porous material that you can clean and deodorize using a common, inexpensive household item. 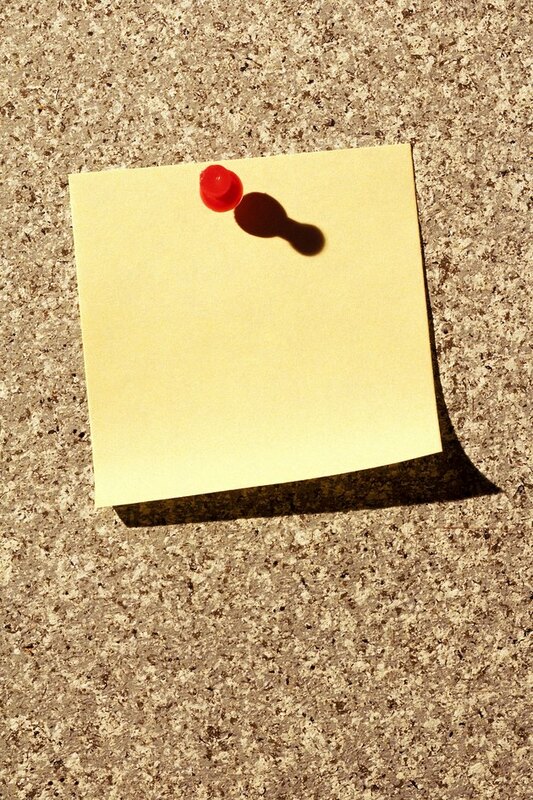 Cork material is also used in the construction of bulletin boards. Pour 1/2 cup of water and 1/2 cup of white vinegar into a container. Vinegar is a gentle yet effective odor neutralizer. Place the cork in the container with the liquid solution. Place the cover on the container to seal it. Remove the cork, rinse it and allow it to air dry in the sunshine. Sunlight also helps to deodorize and disinfect. How Much Heat Can Cork Board Absorb?